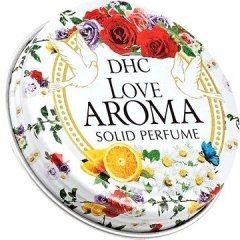 Love Aroma is a perfume by DHC for women and was released in 2016. It is still in production. This is a variant of the perfume Love Aroma / ナチュラルアロマ パフューム LOVE AROMA (愛のお守り) (Perfume) by DHC, which differs in concentration. 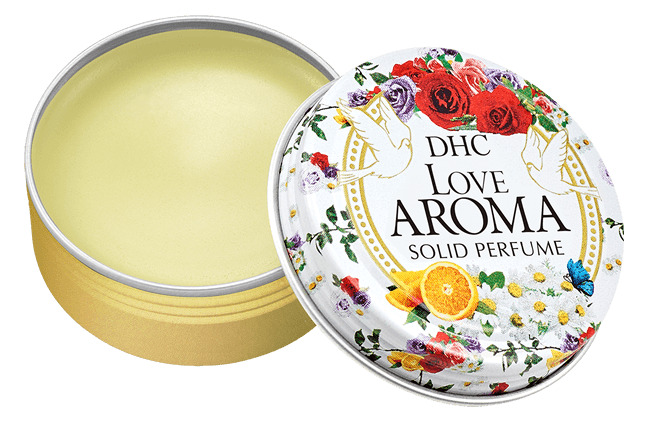 Write the first Review for Love Aroma / アロマ ソリッド パフューム LOVE AROMA (愛のお守り) (Solid Perfume)!